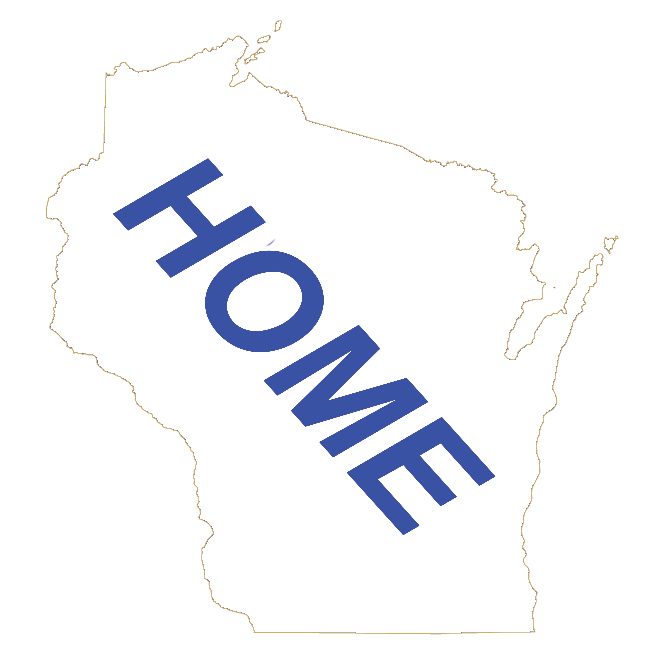 This is a directory of Wisconsin Water Parks listed in alphabetical order. Wisconsin has many waterparks, both indoor and outdoor. Wisconsin Dells is the "Waterpark Capital of the World!" Many of the Wisconsin Resorts have both an indoor and outdoor waterpark for their guests.